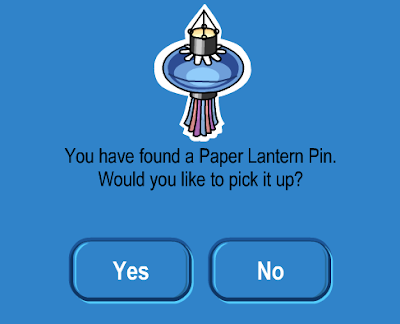 Club Penguin Cheats by Mimo777 Club Penguin Cheats by Mimo777: Club Penguin Pin Cheat - PAPER LANTERN PIN! Step 2. Now go to the Mine then the Recycle Room. 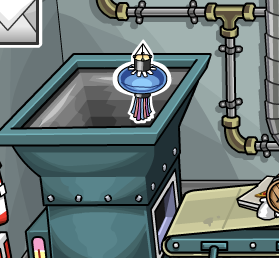 Anybody know why it's a paper lantern? Mimo777 why is it a paper lantern? Any clue? It's probably a lantern because of the Card Jitsu Party coming this month. Its obviously for the celebration of snow. i found out that the celebration of snow is coming due to the club penguin wiki.